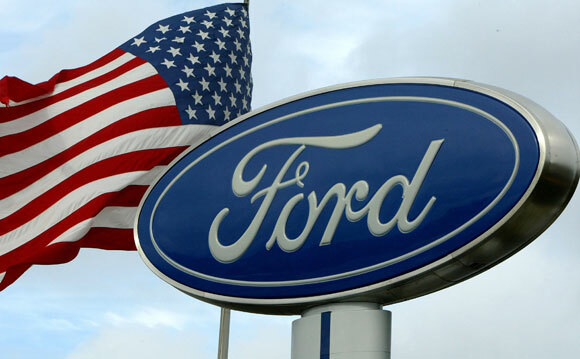 Ford credit score requirements for Ford Motor credit generally recommended that you have at least a 650 credit score to apply for Ford credit with any likelihood of approval. Having a credit score lower than this does not necessarily mean that you cannot get a line of credit, but the terms will not be nearly as favorable. A 620 credit score isn’t going to be enough without a co-signer and typically to get the best interest rate you need around a 760 credit score or better. Other things aside from your credit score — such as income, payment history and other lines of credit you have open are used to help determine eligibility as well. With a 650 credit score, you will have to make a larger down payment and your interest rate will be higher, but still in a reasonable interest rate range. Ford credit offers financing and leasing options for both new and certified pre-owned Ford and Lincoln vehicles. Ford’s credit website allows customers to make payments, view account history or print statements with the account manager. Also offered online are a variety of financial tools including a budget calculator, payment estimator and other tips for understanding credit. Credit applications are available online or by phone, and approval is generally available in minutes — customer support is available online or by phone.